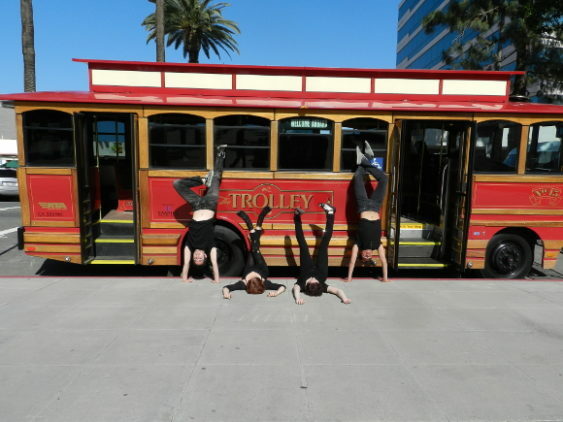 Each year, Epiphany Productions transforms the city’s streets into stages through San Francisco Trolley Dances, a series of free contemporary dance performances along a Muni line. 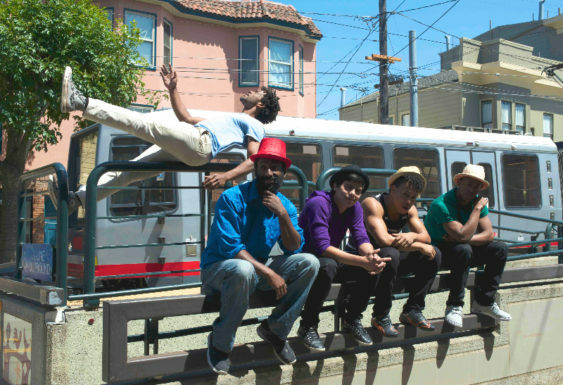 San Francisco Trolley Dances, now in its 15th anniversary season, is a two-day, free (with Muni fare) public performance curated by Epiphany Dance Theater artistic director Kim Epifano. Artists and dance ensembles are paired with specific sites along San Francisco’s MUNI route, where they are invited to create an 8- to 15-minute dance piece in response to the physical environment, architecture and history of the area. This year’s route takes you from Mission Bay to SoMa on October 20 and 21, 2018. This admission-free festival has been dubbed “Art for citizens” and “A gift to the City” by past attendees, and a record of 5,000 people have joined in for a weekend of art and community. Each tour runs approximately two hours. Admission is FREE with the cost of Muni fare: adults $2.75; $1.35 for seniors and youth, and free for children 4 and under. The line forms for wristbands at 10 am. Show up early as they often have given out all of the wristbands hours in advance. Wristbands are given out on a first come, first serve basis. If you want to go by bike, they have a handy Bike Map for you to use. Bike and walking maps will be published closer to the date of the festival.